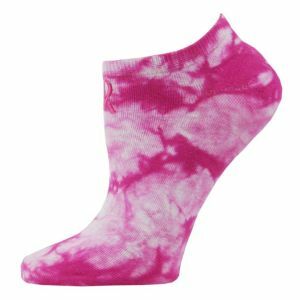 Pink Ribbon Tie-Dye Socks in Bulk. 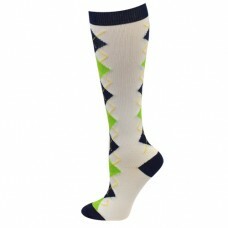 The vintage inspired tie-dye low-profile cut socks are perfect for medical professionals who spend long periods of time on their feet. 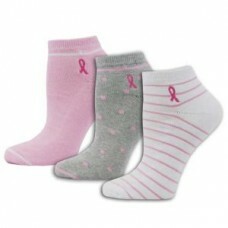 Doctors, nurses, and technicians love the comfort, rise, and cool style of these pink ribbon tie-dye socks. 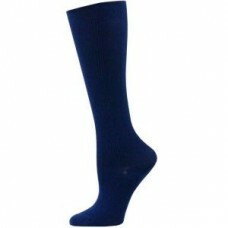 Wholesale pink ribbon tie-dye socks are available in wholesale and bulk orders only. 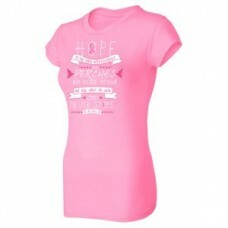 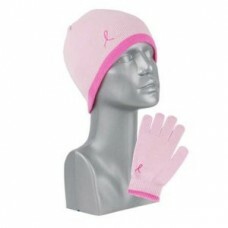 * Your proactive purchase will directly benefit cancer research and patient care.